Rancho Mirage is best known for its distinguished lifestyle—its exclusive residential communities, beautiful golf courses, abundant restaurants, entertainment and outdoor recreation. It’s a combination of elegance and luxury that has for generations lured folks with the most discriminating of tastes, and captivated a succession of our nation’s Presidents dating back to 1929 when Herbert Hoover played golf at The Thunderbird Country Club. Since then, Eisenhower, Richard Nixon, Gerald Ford, George W. Bush, and Barack Obama have played golf at the Thunderbird Country Club. 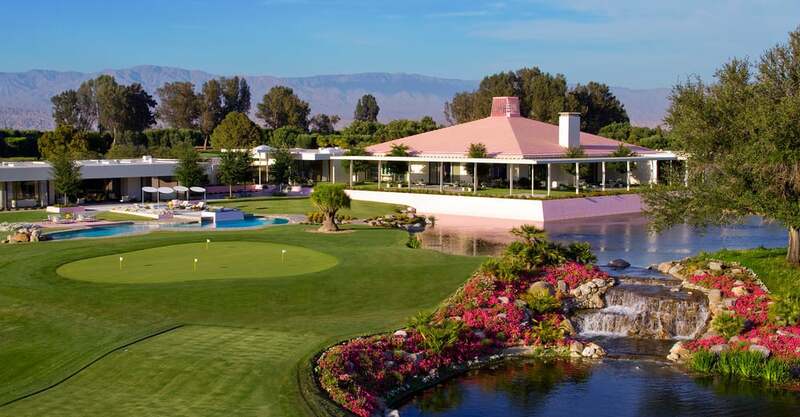 Today, Sunnylands Center and Gardens (former home of Ambassadors Walter and Leonore Annenberg) has become the “Camp David of the West” with two U.S. Presidential meetings being held at the estate over the last two years. It’s also a favorite of visitors from around the world. The City of Rancho Mirage has a population of 18,296 year-round permanent residents in an area just under 25 square miles. During the high season of winter, the resident population increases by 71% to 25,576. Median household income is $66,083, while the average household income is $122,086. Average daytime temperatures of 88 degrees, nighttime lows of 55, low humidity, and an average rainfall at 3.38 inches per year pretty much guarantees year-round fun in the sun. At 79.1% home ownership in Rancho Mirage is high, and so too, is the median price of a detached home. At $658,250 it ranks #2 among all Coachella Valley cities. Indian Wells has the highest median home price, $840,000. Rancho Mirage 's home prices are rising steadily. Median prices of Rancho Mirage homes increased 35.6% in the last five years, and were up 7.9% in the last year. A strong economy, 10,000+ baby boomers retiring every month for the next 10 years, will only continue to increase the popularity of this desert playground and its home prices. 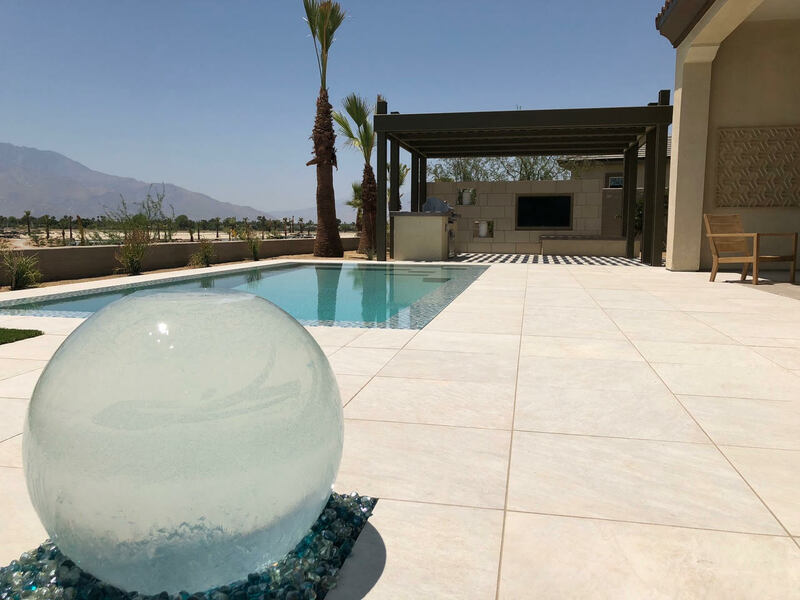 Click HERE to view the most recent homes made available for sale in Rancho Mirage! Living Life to the Fullest is What Draws Residents and World Travelers to Rancho Mirage. Rancho Mirage is home to some of the most recognized resort brands in the world. 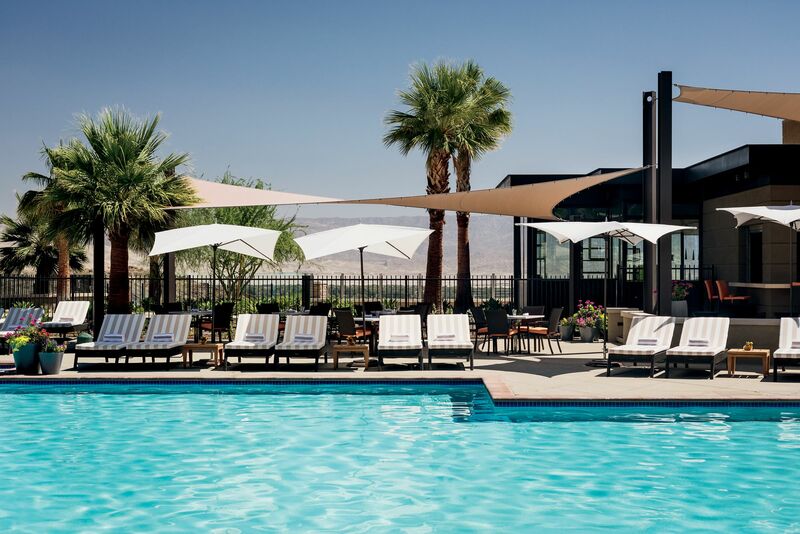 The Ritz-Carlton Rancho Mirage is located in the foothills of the surrounding Santa Rosa Mountains and is the Valley’s only five-star lodging property. Guests enjoy amazing amenities while surrounded by breathtaking valley views unlike any other in the Palms Springs Valley. The Edge Steakhouse offers a spectacular ambiance, enhanced by watching the shadows grow across the Valley floor at sunset. The Omni Rancho Las Palmas Resort and Spa is well-suited for families with activities of all ages, including, golf, tennis, spas, and Splashtopia. The resort’s signature restaurant, bluEmber offers spectacular mountain and fairway views, and a unique twist on Cali-American cuisine. Live smooth jazz music is performed in the evenings. 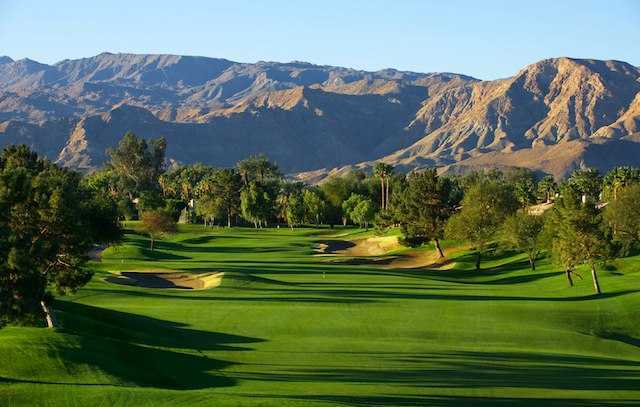 The Westin Mission Hills Golf Resort & Spa is renowned for its spectacular views of the snow-capped San Jacinto Mountains, championship golf courses, world class spa amenities and dining experiences. The Westin is adjacent to Mission Hills Country Club, the home of the internationally renowned ANA Inspiration–the first LPGA major championship of the season. The Agua Caliente Casino Resort Spa's is a perfect adult playground with 24-hour gaming, fine and casual dining, and famous headline acts at “The Show”, a 2,000 seat premier entertainment venue. Visit the Hamilton Real Estate Group's www.DesertLifestyleReport.com for Agua Caliente and all Coachella Valley entertainment. If you are always in search of the best local cuisine, restaurants and dining experiences, then you’ve come to the right City! Rancho Mirage has over sixty restaurants that offer everything a diner could possibly desire, from Chicken Pot Pie to Pad Thai. Visit the city’s dining website www.dineranchomirage.com and while there, download the mobile phone App, for updated restaurant listings, menus, dining specials, and reservations. Gee, sixty restaurants in sixy days…could make for a good short story, or movie. 3rd Annual Taste of Summer Rancho Mirage. Sample $4.00 Summer Dining Specials, from July 19 - August 19, 2018. Rancho Mirage and surrounding Coachella Valley cities offer a wide variety of year round activities and entertainment. Here’s some Rancho Mirage resident favorites. The Annual Rancho Mirage Writer’s Festival brings together over 1,000 authors and patrons from all over the World. Next year’s festival will be held January 30th through February 1, 2019. The Festival is held at the award-winning Rancho Mirage Library and Observatory, with 90 sessions over three days. A festival enthusiast describes it as “Coachella for the brain.” The writers are all experts in their field, distinguished historians, respected journalists and gifted storytellers. Rancho Mirage Observatory is the first public telescope in the Coachella Valley. Located at the Rancho La Quinta Library, it is an automated state of the art research level Observatory offering professional and amateur astronomers the ability to view our Galaxy! Rancho Mirage Wine and Food Festival. In February over 20 local restaurants and over 40 wineries from California, Washington and Oregon showcase their food and superb wines. Each winery is represented by the winemakers themselves eager to speak about their unique wine-making flavors and techniques. Fresh local food is paired for a perfect evening of dining and wining. Sunnylands Center and Gardens. Visitors to the Sunnylands’ Gardens and Visitor Center have the opportunity to immerse themselves in the rich history of the estate, view some of the many historic and important art exhibits that are on display and roam the enchanting garden grounds. The recent hosting of two U.S. Presidential summits and a world leader’s conference provides Rancho Mirage international media attention as world leader’s focus on diplomacy discussions. Rancho Mirage is fortunate to be home to several renowned medical and treatment institutions like Eisenhower Medical Center, the Hazelden Betty Ford Center, and the Barbara Sinatra Children’s Center. Included in our boundaries are the Tolerance Education Center, the Children’s Discovery Museum of the Desert, and the Braille Institute which delivers programs and services that rival those in any major city. The City of Rancho Mirage is a very special community. 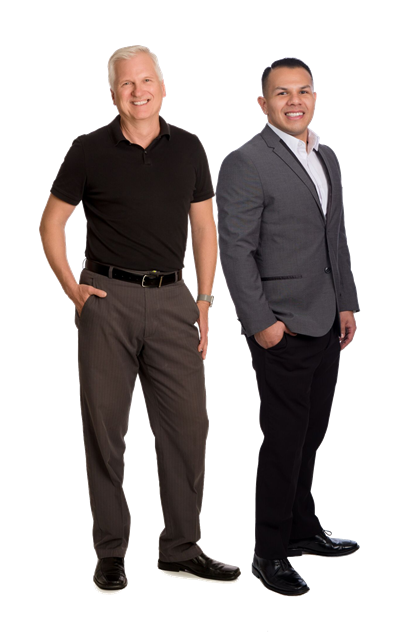 Contact Dan or Reuben to find out what makes this City so distinctive and one of the very best places to live in the Coachella Valley.